From XC to trail, the new Turbine SL wheelset is ready to accompany you on your next adventure. Carter Woods and Emilly Johnston are both BC-based rippers who you've probably not heard of.....yet. But they are quickly changing that thanks to their ability to crush trails and put in the hard work needed to steadily progress up the global junior XC ranks and start to make their mark! Woods is currently the Canadian National Junior Champ for XC MTB and Cyclocross as well as #1 ranked UCI junior male in the world for XC. Johnston raced up an age category at the 2018 Canadian XC Nationals and took silver and she's currently 16th in the UCI XC junior women rankings after only three races! 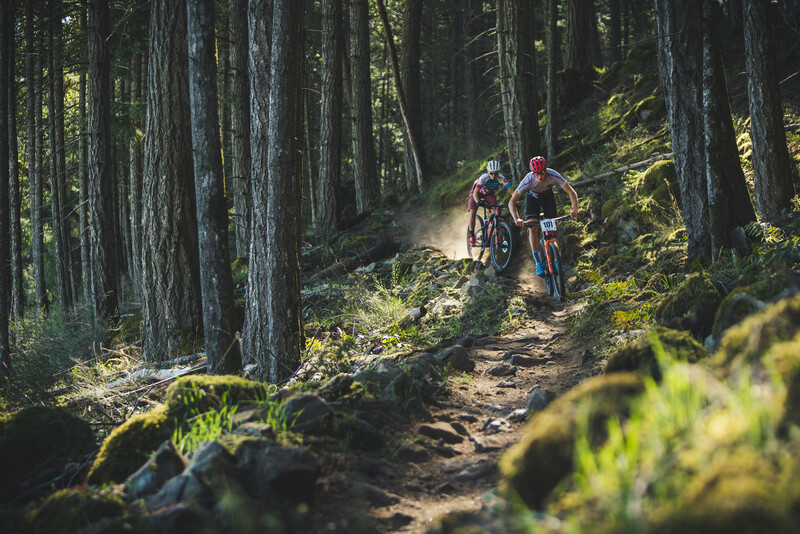 These two are seriously fast and Race Face is proud to be supporting them and their teams, the Rocky Mountain Bicycles XC team, and Pendrel Racing! 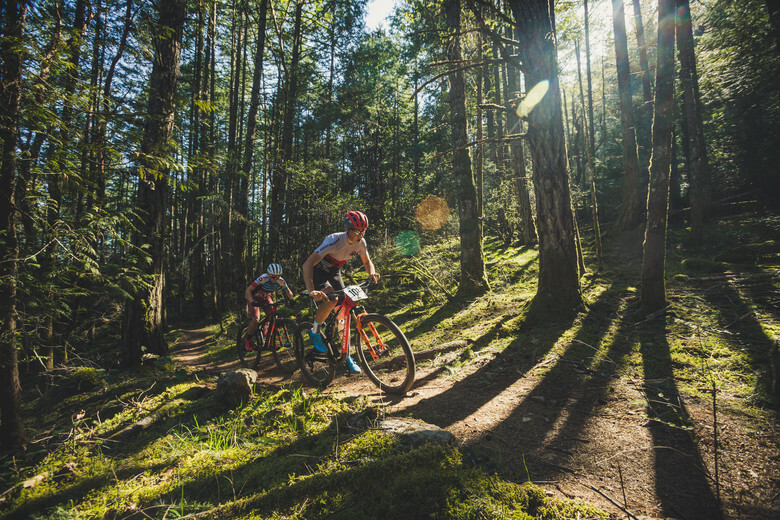 We got Carter and Emilly to ride our new Turbine SL wheels on some fun BC XC terrain on Vancouver Island after a recent Canada Cup XC event - showing off what these tough, versatile wheels can do! Turbine SL's roll on a tough, welded 6069 alloy tubeless-ready rim with a 25mm internal width, and are laced to our tried and true Vault hub with its fast 3-degree engagement, oversized hub shell for increased stiffness and wide bearing stance for durability. This versatile and stiff wheelset is light enough for XC epics but totally happy to tackle all those aggressive lines on your Trail adventures. No need to choose between a light or strong wheelset for your trail bike – the gritty Turbine SL does both! Large oversized flange for improved bracing angle and larger bearings. 6 double tooth pawls (3 engage at a time). 120 points of engagement (3 degrees). One length spoke used throughout wheelset (F&R). Tool-free interchangeable end caps (sold separately). Low drag labyrinth cassette body seal. High gloss black logos that are interchangeable with aftermarket color decal kits. 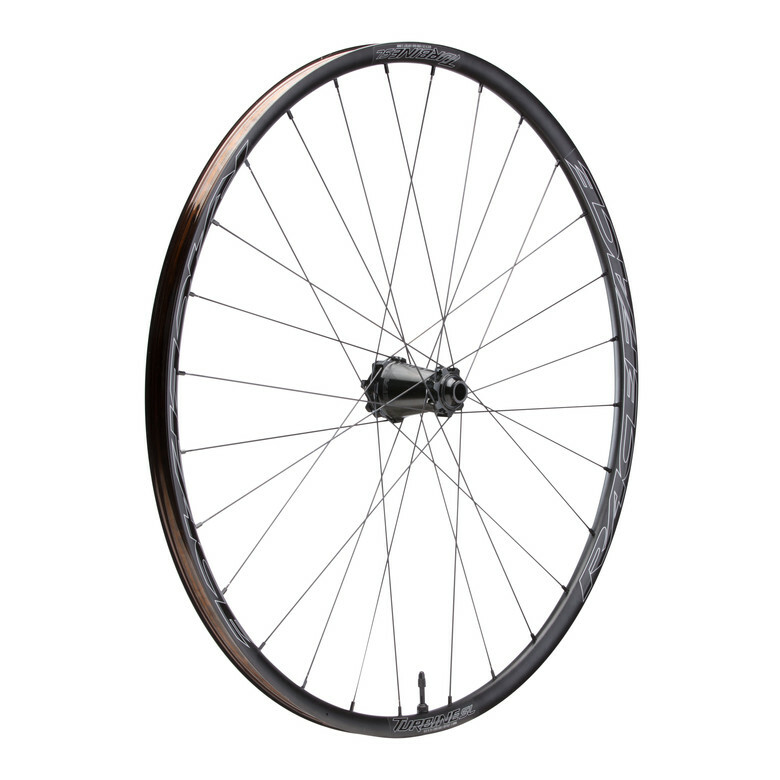 The new Turbine SL Wheelset is available now through RF dealers or from www.shopRFE.com. 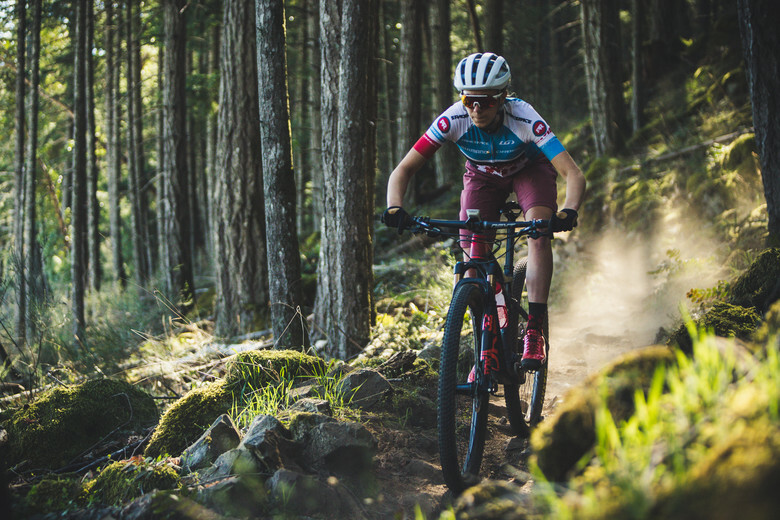 Designed, manufactured, and tested by riders, Race Face has been making industry-leading components, clothing, and protection for over 25 years. With a focus on innovation, resilience, and experience, we build parts that make your next ride more epic.